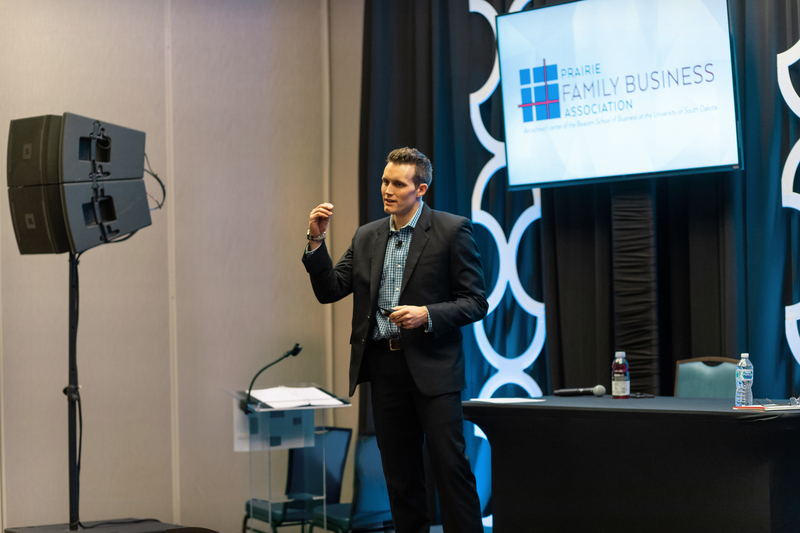 Our partners are available to speak at conferences, events, and academic settings in the Denver area and across the country. Please contact us in the form below to inquire about a specific event. All content we present is educational and directly relevant to business owners. In conference settings, our partners primarily speak on addressing specific challenges leading up to/ during a business transition. 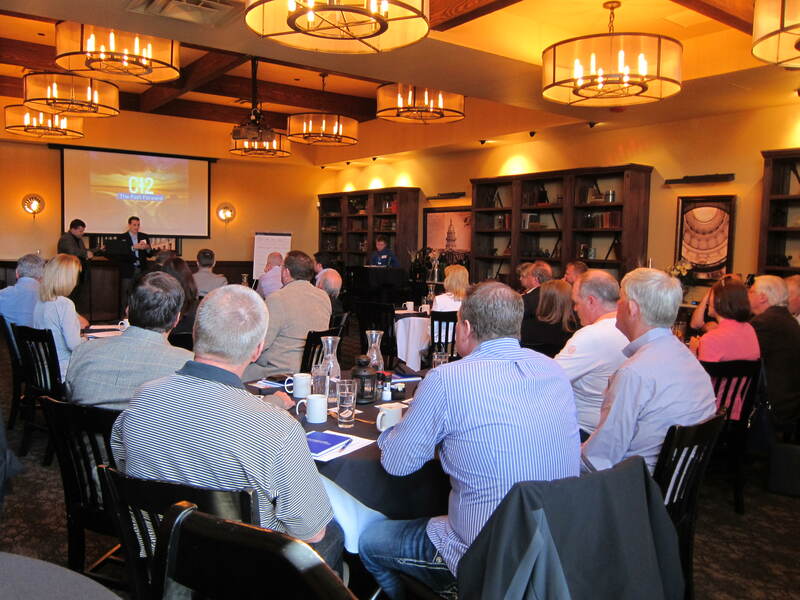 In smaller forums or single-day events, we are able to cover a broad overview, and/or facilitate discussions. How does Business Valuation Drive Your Exit Options? Considering a Transfer to Insiders? You’d be in the Majority. When Should I start Thinking About Sale or Exit? How Do I Replace Myself? Training and Retaining Next-Generation Leaders. Please contact us with the form below to inquire about speaking events. References available by request.